Important piece by @DouglasKMurray on the 'gotcha' @NewStatesman interview with Roger Scruton - and its outrageous distortion of his words. His attack on the Chinese state constraining freedom is twisted into a racist attack on the Chinese. 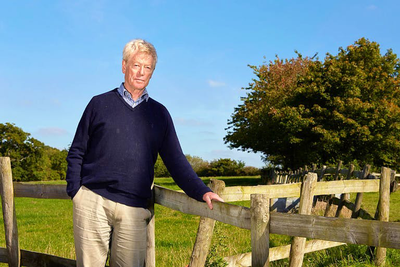 "Eaton posted a picture of himself drinking champagne to celebrate the fate of his interviewee, saying he was pleased to have got “right-wing racist and homophobe Roger Scruton sacked [...]”"
A right-wing view of Roger Scruton’s sacking... ⁦@spectator⁩ This goes too far in exculpating him..